In 1964, New Canaan Country School Headmaster George Stevens had the bold idea, in an uncertain time in history, to make good use of the summer months and open the empty campus of the Country School to under-resourced students. He created the Horizons program to inspire students through hands-on, project-based academic experiences, with a long-term commitment to every child. He created a summer community where less privileged children felt they belonged, and that enriched its students by providing meaningful academic support and cultural experiences. 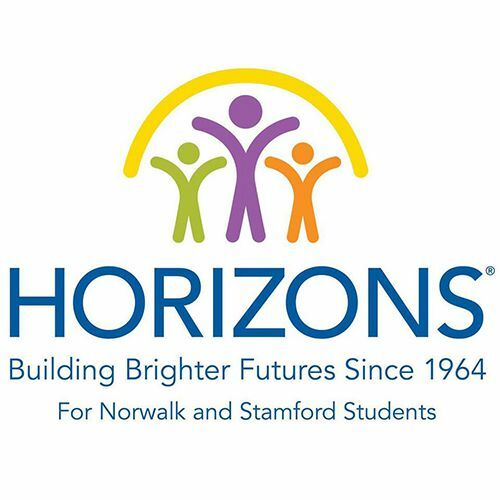 Today, Horizons at NCCS has grown from a summer program working with 20 students to a year-round program which today serves over 400 students in grades K–12, each year, primarily from Norwalk and Stamford, Connecticut. In addition, Horizons has grown into a national movement, now serving over 5,840 children each summer at 59 sites in 18 states around the country, including eight in Connecticut alone. Little did George Stevens know his idea would create a national movement. Horizons at NCCS is a nonprofit that was established to transform the lives of underserved children and youth through year-round academic and enrichment programs to inspire learning, encourage success, and close the opportunity gap. Founded in 1964, Horizons at NCCS is the first in a nationwide network of programs that are successfully closing the opportunity gap experienced by under-resourced students. Horizons at NCCS builds deep and lasting relationships with the more than 400 K-12 Norwalk and Stamford students we serve. Our six-week Summer Program and year-round academic and enrichment supports and opportunities are helping our students imagine and achieve a brighter future for themselves. Without consistent and reliable power, rural communities face an uphill battle in managing very real health challenges.